← A proud moment to share! 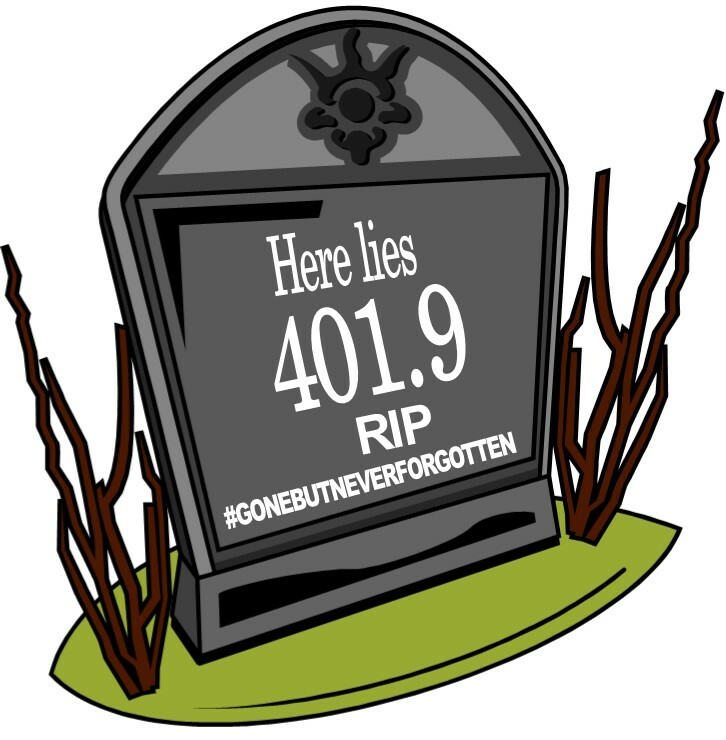 AHIMA held a virtual rally on Twitter today to raise awareness about another impending delay on ICD-10. Excellent points and questions were shared by all who participated – kudos for showing your support to vote against H.R. 4302! My hope is the progress made with ICD-10 is not jeopardized with a delay. What do you think? Would you be happy if we finally put ICD-9-CM to rest? My passion and interest involves anything related to medical billing, coding and health information management. I love to share what I learn and educate others so you have definitely come to the right place! ICD-10-CM is set to become mandatory beginning October 1, 2015. As an AHIMA ICD-10-CM Trainer also carrying the title of CCS-P (Certified Coding Specialist - Physician Based) you can be assured that quality care of your patients is the ultimate goal of my work as a consultant. HD Medical Solutions is dedicated to providing you with all your Revenue Cycle Management needs. This entry was posted in Medical Billing and Coding and tagged #NODELAY, AHIMA, funny ICD-10 codes, ICD-10, ICD-9, ICD10Watch, medical billing, medical coding. Bookmark the permalink.